solve every problem in the workplace. 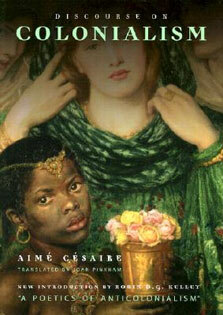 For others they are ways to reduce resistance to management and its efforts to bring about organizational change. Still others see them as totally redundant and a hindrance to efficency and the implementation of good management practices. To make sense of it all, Bar-Haim integratesâ€•historically, thematically, analyticallyâ€•the wide but often incoherent knowledge we have about these programs, and in doing so portrays them in a clear, useful, multidimensional manner. 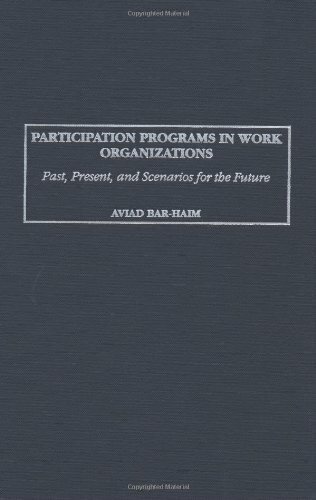 The result is a work of scholarship and practical guidance that students, scholars, researchers, and executives will find important, an action-oriented source of vital information.Bar-Haim shows that participation programs in work organizations have always attempted to solve three basic human problems, problems stemming from industrial democracy and equality, work alienation, and occupational and managerial effectiveness. To do this he uses a rare multidimensional technique. 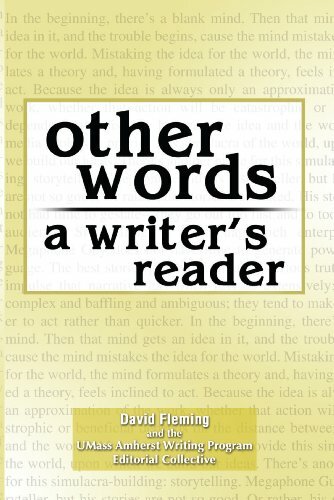 He describes and analyzes the processes and behavior of participation, participants, and organizational forms using a a variety of conceptual and theoretical frames drawn from the social and management sciences. He enhances our understanding of participation programs on micro and macro levels, and then provides practical guidelines from the real-world experience of other scholars and executives. Among the several ironies he discovers are that the roles of enthusiasts, opponents, and skeptics changed during the course of a jubilee of these programs. By integrating a large body of research and suggesting a formal model to evaluate existing employee programs and projected ones, his book attempts to ease the enigmatic ambivalence we have toward worker participation in general. In fact, he shows that by better understanding the dynamics of participation programs, it is possible for those who desire such programs to create, construct, and maintain better ones.